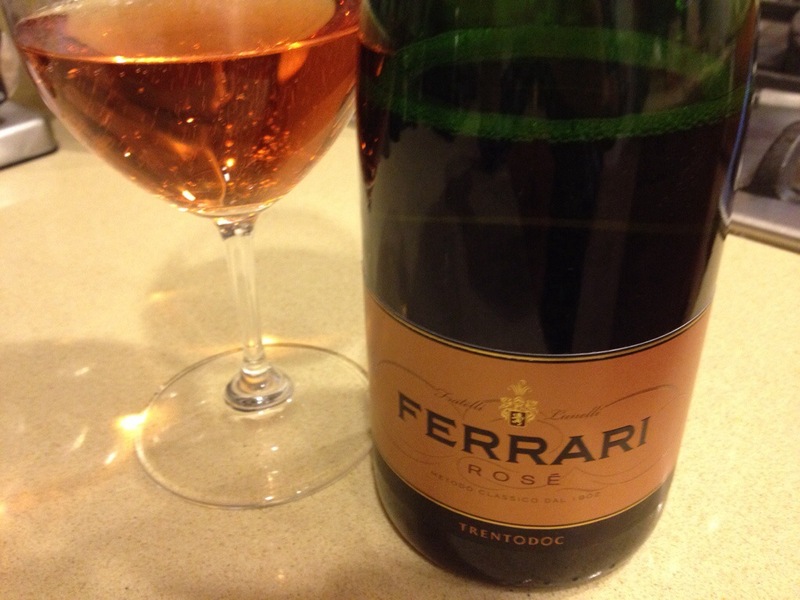 Stay Rad Wine Blog TV Episode 124: They Gave Me a Ferrari!!! Ferrari NV Rose sample provided by Gregory White PR. Don’t forget to visit Jeff Eckle’s blog, The Lonely Vine. Leave a comment, and let us know about the last, legit, pink, sparkling, Italian wine you had. This entry was posted on December 5, 2013 at 5:27 pm and is filed under Stay Rad Wine Blog TV, Wine. You can follow any responses to this entry through the RSS 2.0 feed. You can leave a response, or trackback from your own site.